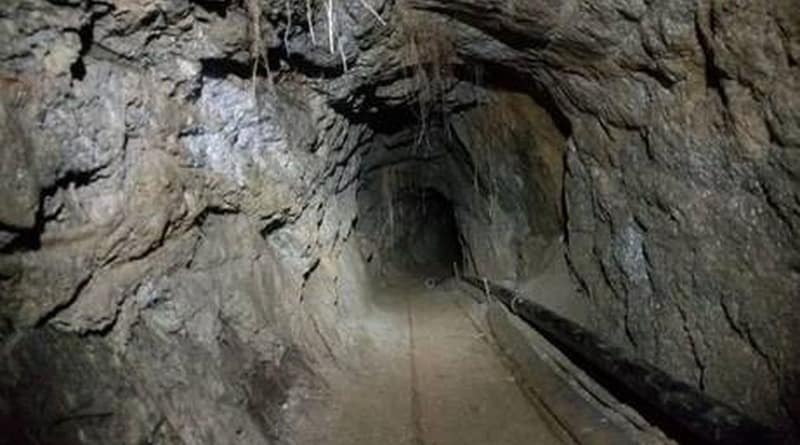 The Department of U.S. customs in San Diego (CA) and Control of narcotics are investigating the tunneldiscovered literally on the border between the U.S. and Mexico. The entrance to the tunnel 67 metres from the border, in Jacumba, found the local police on September 19. Mexico’s attorney General gave permission for the research object of the American party. As explained yesterday, October 9, the representatives of the Border service of the USA, the tunnel turned out to be longer than 190 metres, of which 102 meters are in California. The height of the American part of the tunnel is almost a meter and a width of about 70 cm On the tunnel abruptly goes up, but on the surface he doesn’t have — obviously, it did not have time to do. In the tunnel laid rails, electricity and even a ventilation system. Also found here are 2 powerful pump for pumping water. Most likely, the tunnel was used to smuggle drugs. The investigation is ongoing.